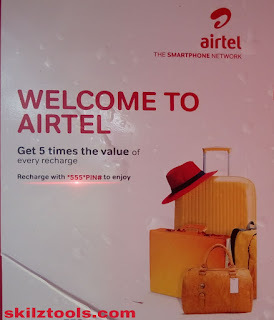 The cool deal is referred to as Welcome To Airtel. it’s actually a new prepaid plan for new Airtel subscribers. The plan actually allows new customers enjoy 5 times the value of every recharge from N100 upwards and it is only available to prepaid customers. 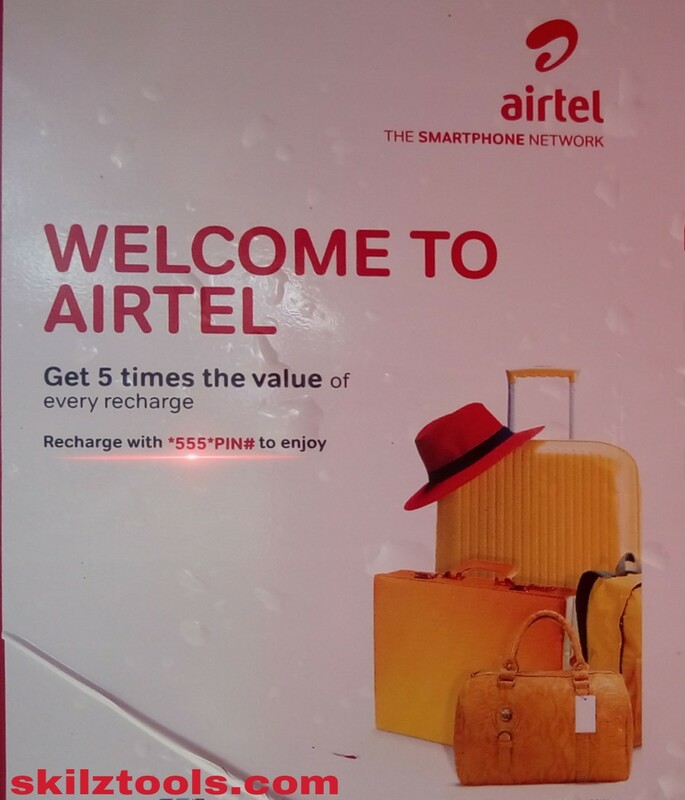 If you are an existing customer and you want to enjoy this offer, you would have to buy a new Airtel SIM, activate the SIM and recharge using the USSD code *555*RechargePin#. 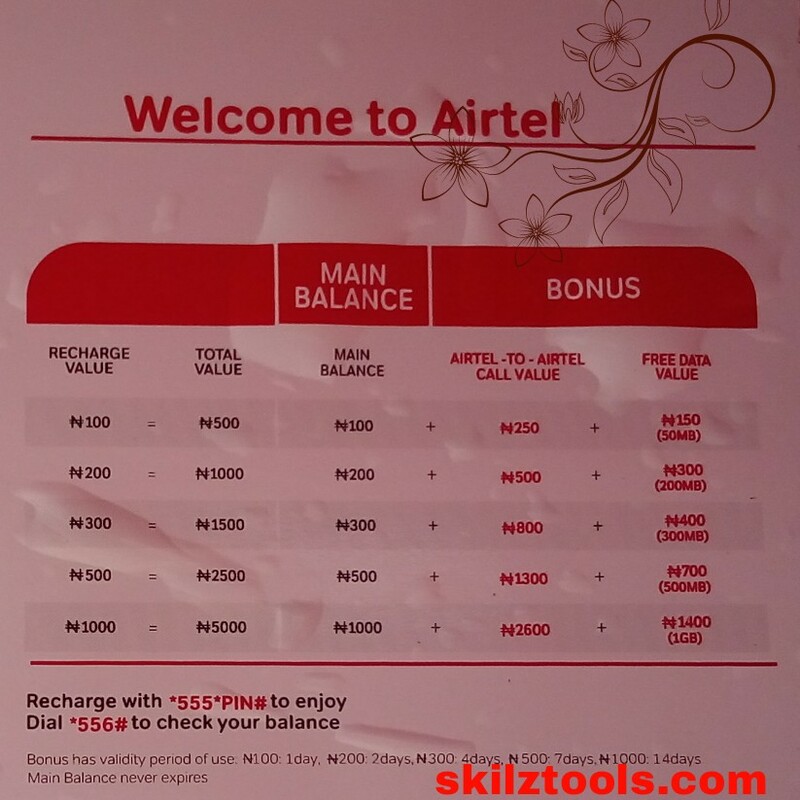 Old Airtel sims cannot enjoy this benefits. According to their website, the following are the Terms and Conditions for this package. 4. New customers are allowed to migrate from this plan to other plans BUT will not be able to migrate back to Welcome to Airtel plan. #1,000 Main balance to call any network. Note: Main Balance never expires. 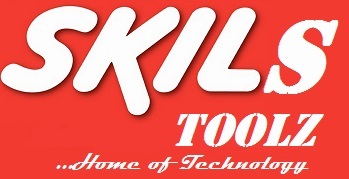 How To Check The 5 Times Value? If you have any questions in regards the Welcome to Airtel prepaid plan, let us know using the comment session and we will get back to you as soon as we can.